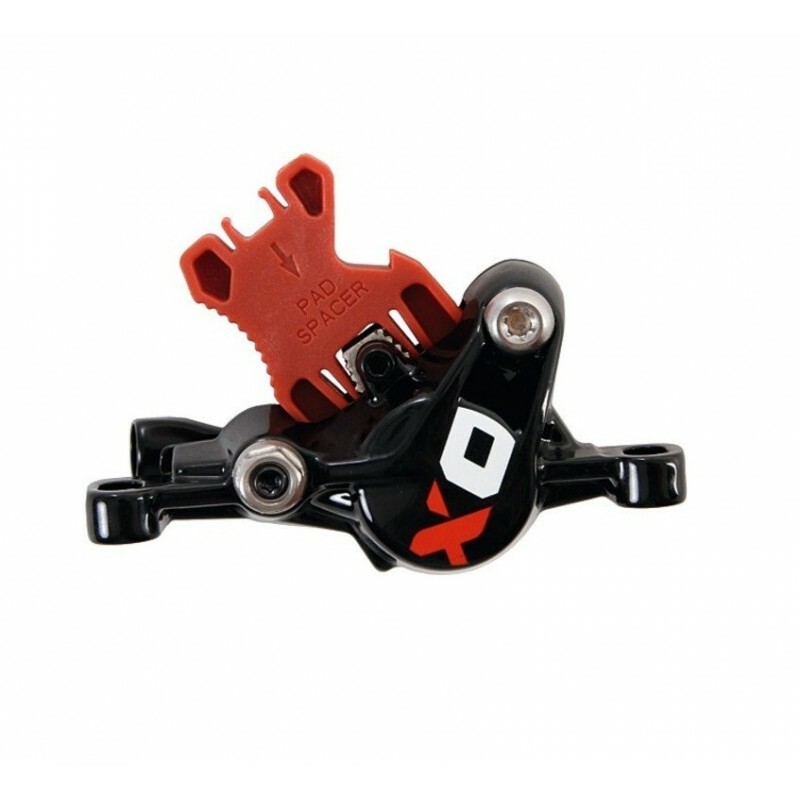 Replacement brake caliper suited for SRAM / Avid X0 (non CPS) disc brakes, (MY 13-15). The hydraulic hose is not included. When the only thing between you and the trail is bike maintenance, every second matters. With Avid's top-loading pads, new disc-brake pads can be installed without taking off the wheel, working under the caliper or doing any upside-down pad juggling, so you'll be ready to ride much quicker.